Fear of loosing your Mobile? Or do you have fear of loosing your Keys? Well, in both case it is a trouble for you. 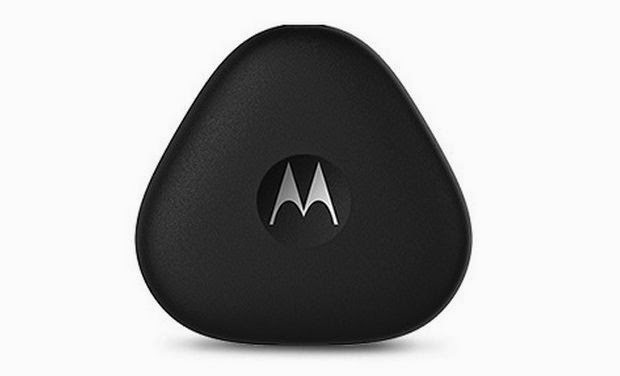 Motorola came in market with a new device after it's success of mobile and watch. It touches almost every budget people by launching budget phones like Moto G, Moto E, Moto X and helped Google to launch Nexus 5. They didn't stopped it there, they launch 1st round shaped Smartwatch Moto 360. 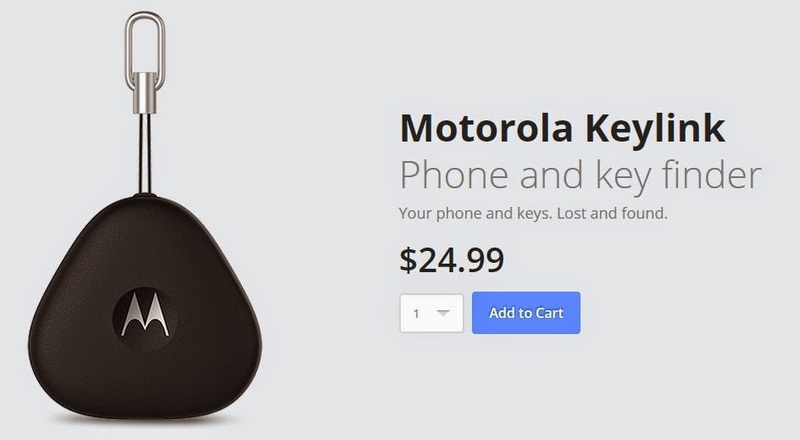 Now for the safety of your phone and keys, they brought a new device named as Moto KeyLink. Its small, powerful, with long life time, stylish and it provides security to your phone. Have a look on Moto KeyLink. Have a look on android device manager. 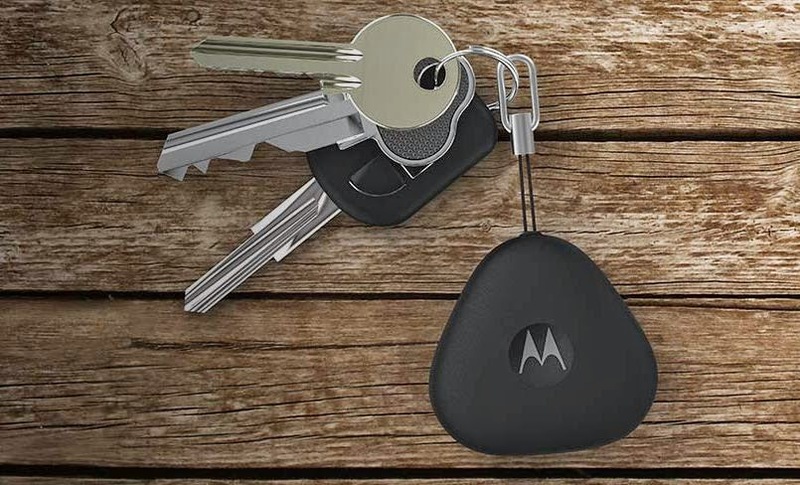 This tiny little device can attach to your keychain and pairs up to the Motorola Connect app for iOS or Android. Yes, it can support iOS also. If you lose your keys, you can use the app instaleed on your mobile to trigger the Bluetooth-enabled Keylink, which will emit a ring so long as your keys are within 100 feet or so of your smartphone. Another possibility, You lose your mobile, and you have the keys with you with KeyLink. Just press the button present on KeyLink, the phone will start ringing, within 100 feet. You can still use Android device manager to find your mobile. As per Motorola: If you own a Moto X (2nd gen.), Droid Turbo or a phone running Android 5.0, Lollipop, you can use your trusted device settings to enable the added ability to keep your phone unlocked when your keys are nearby. This way you don’t have to enter your password to use it. Just enable trusted devices by going into settings and then security. Make your phone ring anywhere up to 100 feet away. * Or use the app to see where your keys are on a map. And all these features in less than $25, so approx INR. 1500. The only limitation what I found is that it is connected with Bluetooth, So it will have 2 issues. It will not work in more than 100ft. distance. It will drain you mobile battery, as it is always connected with your mobile. This is my personal feedback. Rest looks fine to me. Small device of cost 1500 can resolve the hide and seek game of your mobile and keys easily ;).